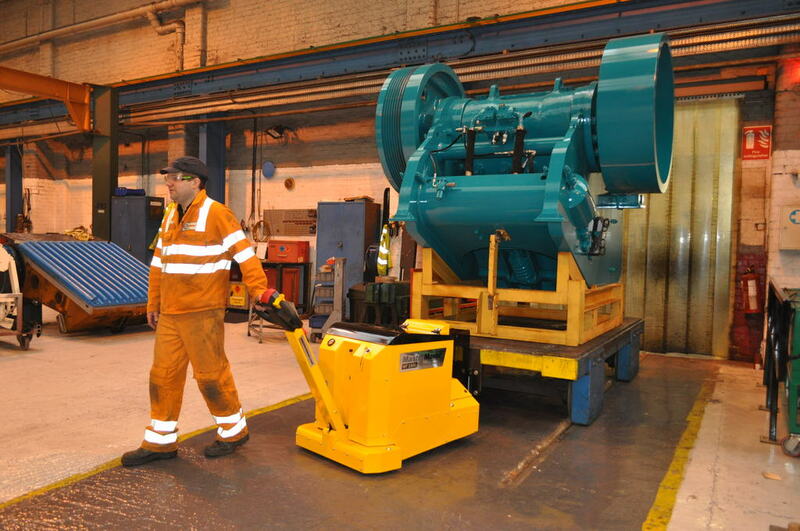 Several different models are available to suit different applications. As a general guide they come in three sizes Small Medium and Large They are best suited to use on flat level ground and are widely used in industrial applications. We can provide either specific job training or familiarisation training the duration and cost will depend on the particular company or individuals requirements. On completion of the course, each delegate will have a working knowledge of relevant legislation and will be fully conversant in the Safe & Proper Use of the tow tug equipment. Courses are compliant with UK Health & Safety, PUWER & LOLER regulations as applicable.